Busy, busy! I had been thinking about lots of things, and they are moving forward! In fact, they've been getting completed! 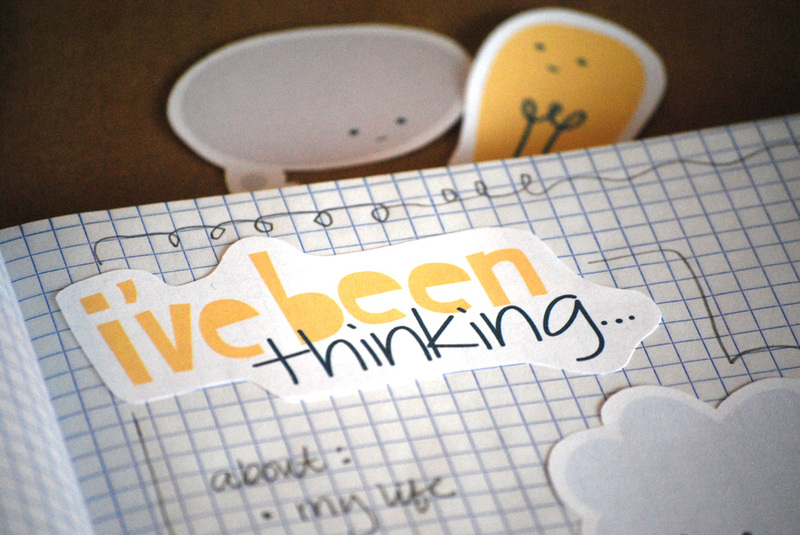 Today I listed some new items in the shop, including the above "I've Been Thinking" journaling collage sheet, and three lettering embroidery patterns. Yay! And at last, I've gotten the February workshop photographed, so I'll be setting that up to share in the next day or so. AND, And, and...I'm started to stitch up the next embroidery pattern: Lucky Me! (as in, that's the name of the pattern...but I suppose I'm rather lucky to be able to spend so much time making things I love!). 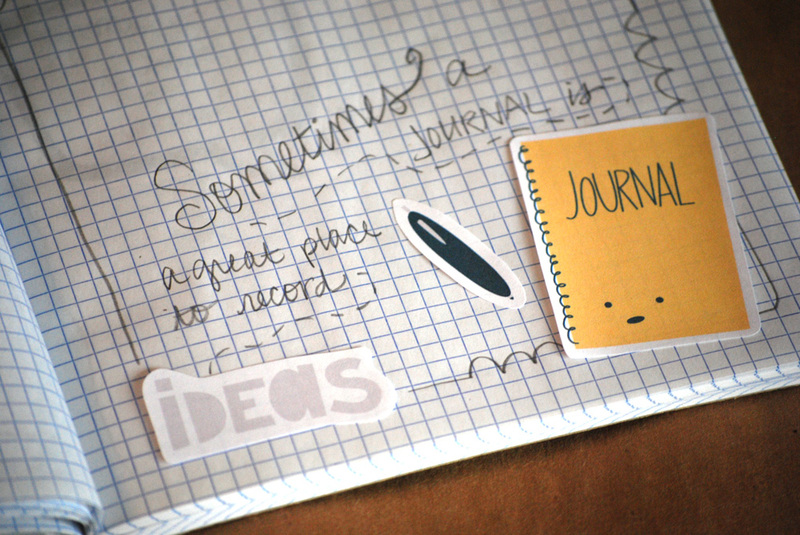 It's such a good feeling taking things from ideas in my journal to actual things. What are some ideas that you are currently taking to the next stage? I'm so going nowhere these days, craftly speaking, it bothers me lots. Too busy at home, with boys on vacations, hubby away from home, and parents visiting ! Phew !